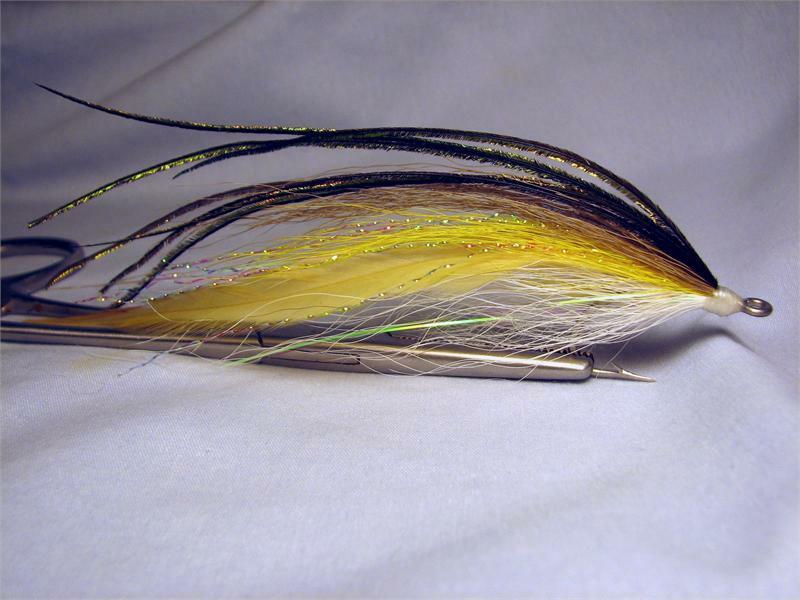 Tied in the flat wing streamer style popularized by Kenny Abrams. 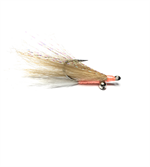 Very effective on stripers, false albacore, and bonito. 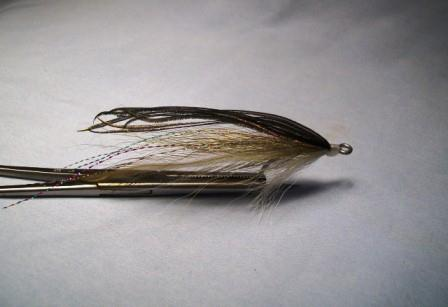 This saltwater fly is tied sparsely to imitate a Silversidem, or a Sand Eel. Sand Eel patterns should be in every fly box. Merrimack River Flies sells this quality, hand-tied fly on Eagle Claw N254 1X long, 2X strong saltwater hooks.